Sitting at Pearl Street Bagels in downtown Jackson on an early morning, it's easy to pick out the patrons en route to an outdoor adventure. Clad in head-to-toe ski gear, they saunter in and grab coffee with an extra shot of espresso and a bagel to go. Fueling up for outdoor adventure is a way of life in Jackson. Fortunately, it's easy to tuck into a delicious breakfast at any number of local spots before heading out on your Jackson-based adventure. From healthy, raw and organic creations to gut-busting plates packed with bacon, sausage, and gravy, every adventure lover will find something delicious to devour in Jackson. To get started, check out these great spots (in no particular order) for the best breakfast in Jackson. 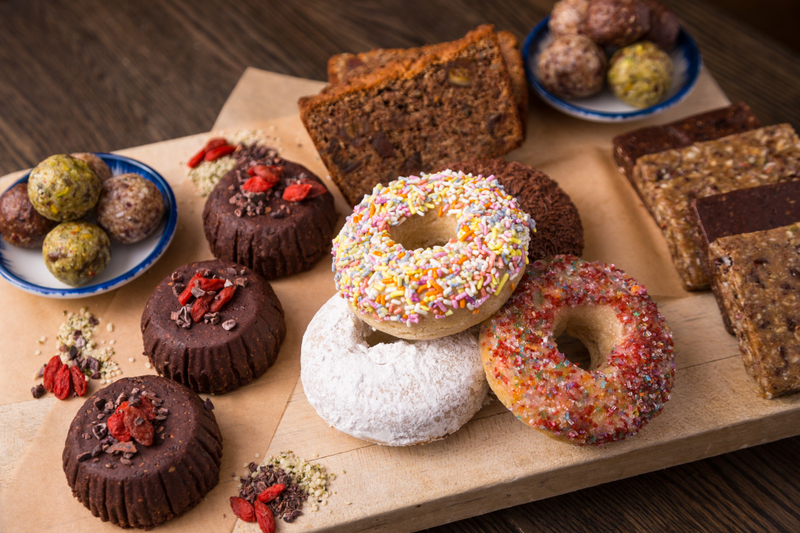 Ever since Persephone Bakery opened in 2011, locals have been drooling over its tasty treats. But don't let the bakery in the name fool you: It also serves up hearty dishes like goat cheese omelettes, Croques Madame, house made quinoa granola, and creative offerings like a scone skillet with a side of sweet potato and Brussels sprout hash or bison sausage. But do yourself a favor and save room for the bakery goodies: chocolate croissants, scones dotted with sweet currants and candied ginger (or stuffed with pecans and a maple glaze), and cinnamon brioche. 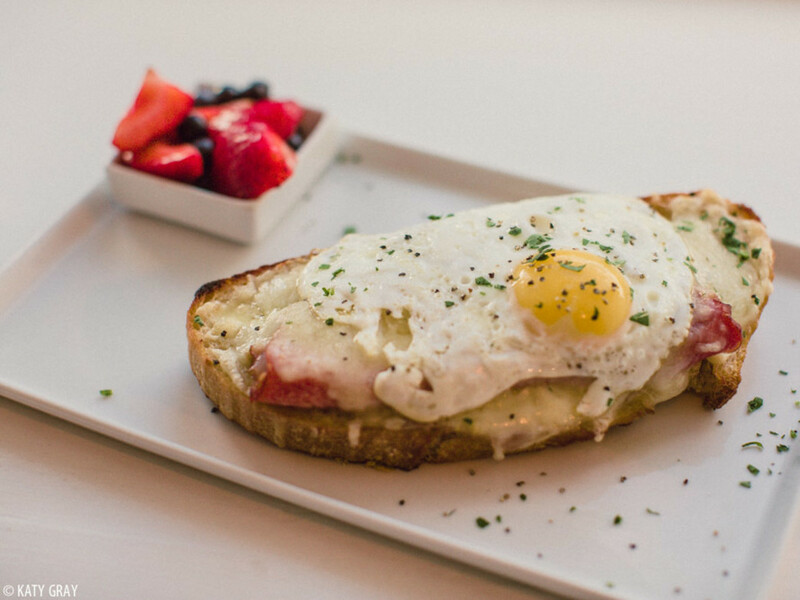 It's not just seafood at Nora's ; breakfast is well worth a stop, too. It's right on the way if you're headed to Teton Pass (and just a 12-minute drive otherwise). 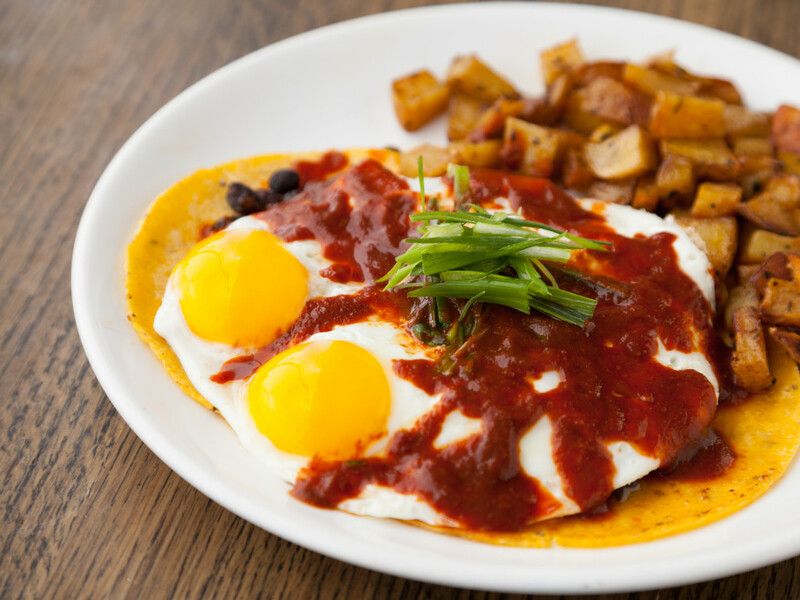 The country-style breakfasts range from chicken fried steak with sausage gravy and eggs to the epic huevos rancheros. Opt for an asparagus and brie omelette, or for a deliciously decadent sweet start to the day, demolish an order of banana bread French toast. With locations in on Pearl Street in Jackson and in Wilson, Pearl Street Bagels is a classic stop on the way to an adventure. Since 1990, they've crafted up the best bagels in town, from tomato herb to sesame to spinach feta and cinnamon raisin. Slather on a hefty helping of flavored cream cheese (options include vegetable, fresh herb, honey walnut, Mexican, and mountain berry) or indulge in a variety of sandwich creations. Coffee is from Great Northern, the perfect complement while you nosh on a bagel and read the paper; or grab your one-handed meal to-go. 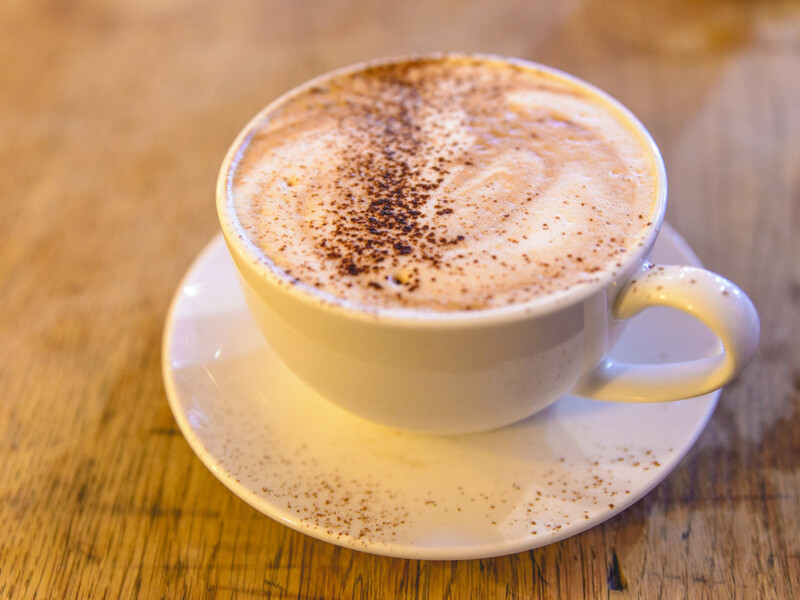 Founded in 1989 and named with a nod to Jackson's Western heritage, Cowboy Coffee has a reputation as boasting the best cuppa in town, as well as a friendly vibe and perfect breakfast grub. The house-roasted beans are a standalone draw, but the menu also features creative extras like a hot Snickers Latte, made with caramel, peanut butter, and mocha, to a Cowboy Cubano. Meanwhile, the Cowboy Croissant, packed with eggs, red peppers, bacon or sausage, cheddar, and avocado aioli, all served on up on a fresh croissant, is hearty to fuel up for a day on the range (or, wherever your day takes you). Formerly known as Terra Cafe, the Italian-inspired Osteria Cafe , tucked into Hotel Terra in Teton Village, features a bevy of breakfast options ideal for a pre-ski fuel-up. Grab your meal to-go and get in the Tram line right away, as many do who want to be on the first box up the mountain. Snag a grab-and-go breakfast burrito (select from veggie or chorizo) or dive into a variety of egg sandwich options from bacon calabrese, spicy sausage, ham and brie . Don't wear your tightest ski pants for a meal at Bubba's in Jackson. For decades, this down-home joint has been serving up hearty, home-style meals to hungry patrons. The Western-leaning menu features indulgences like the Hunter's Benedict, made with venison medallions on brioche toast complete with tomatoes, mushrooms, and bearnaise sauce; Mama Julie's Pot Pie with bacon, sausage, eggs, and veggies mixed into a flaky puff pastry; and chicken fried steak and eggs, biscuits and gravy. This classic, family-owned breakfast spot is a local's favorite, and you'll see plenty of locals and old timers tucked into the booths and tables. 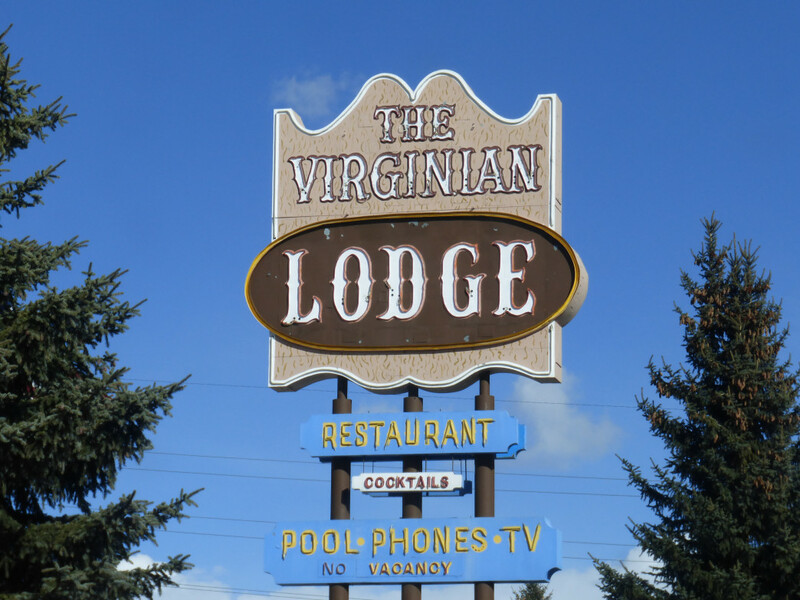 Located adjacent to the hotel of the same name, The Virginian Restaurant offers up classic diner food, from plates of hot cakes, eggs, and sausage to corned beef hash and biscuits and gravy. The omelettes are top-notch and can be prepared with everything from spinach to Polish sausage to feta. There's a reason The Bunnery makes most lists of “must eat” spots in Jackson. The motto of this hybrid of bakery and restaurant is “Get your buns in here!” (though they may feel a few pounds heavier after a meal). The menu is extensive and portion sizes are hearty, from basics like omelettes and pancakes to signature, one-dish meals baked in earthenware dishes. One not to miss is “The Gros Ventre Slide” (named after the massive landslide that occurred north of town in 1925): a glorious heap of hash browns, fried eggs, cheese, and green chiles with sprouts and sour cream. 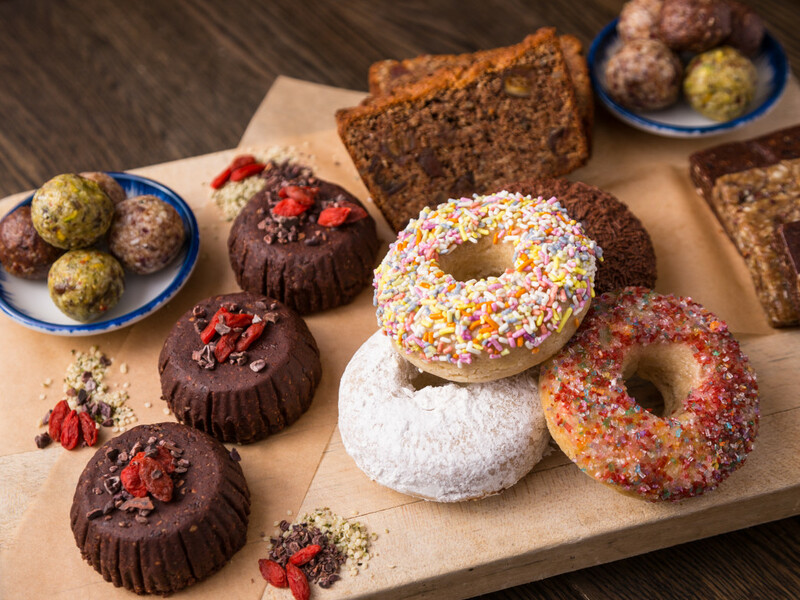 Equally delicious are the restaurant's “O.S.M.” treats, from toast to pancakes to waffles, made with the Bunnery's custom blend of oats, sunflower seeds, and millet. And don't forget to check out the baked creations in the display case up front. If you're looking to skip the gut-busting bacon, sausage, and cheese-laden meals elsewhere, stop by Lotus Cafe for breakfast options on the healthier side. This all-organic restaurant serves breakfast until 2:30 pm, from Mediterranean breakfast sandwiches with egg, basil, spinach, and roasted garlic aioli, to a Raw Acai Bowl packed with frozen acai, raspberry, blueberry, and strawberry blended with apple juice and topped with “rawnola” (gogi berries, hemp seeds, and other healthy goodness). Sample pumpkin and fresh ginger spelt pancakes, or settle into a plate of chilaquiles, breakfast tacos, or the Flap Jackson plate with blue corn griddlecakes, eggs, and your choice of protein. For a raw, vegan start to the day, stop by Healthy Being Juicery for cold-pressed juice, raw sprouted nut milk tonics, and more. Try the cheekily named “muscle love” juice (made with pineapple, coconut water, and lime) or sip on “immunity” packed with lemon, purified water, green apple, and ginger, hearty options for refueling (or pre-fueling) for an active day. Or pick up one of the rotating breakfast options such as chia seed pudding, coconut yogurt, or homemade snacks for the day.